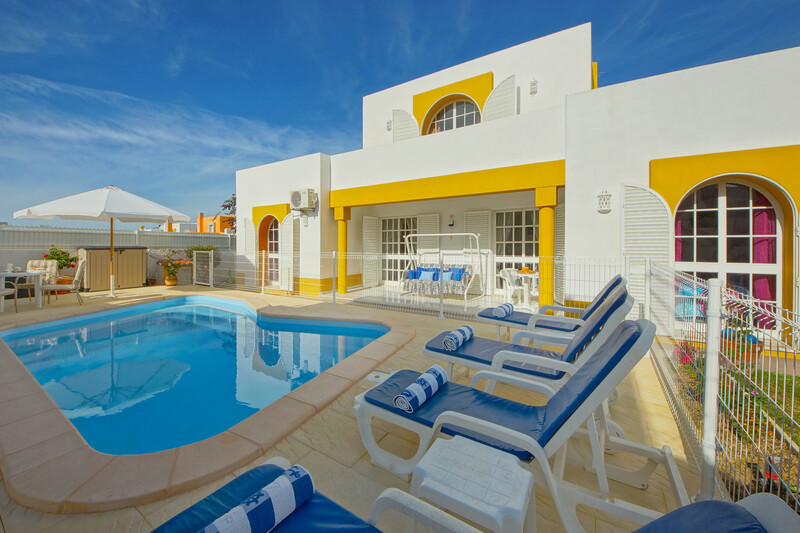 Located less than a ten-minute stroll from some of Gale’s extensive selection of popular sandy beaches, Villa Arines is sure to be a firm favorite with everyone. 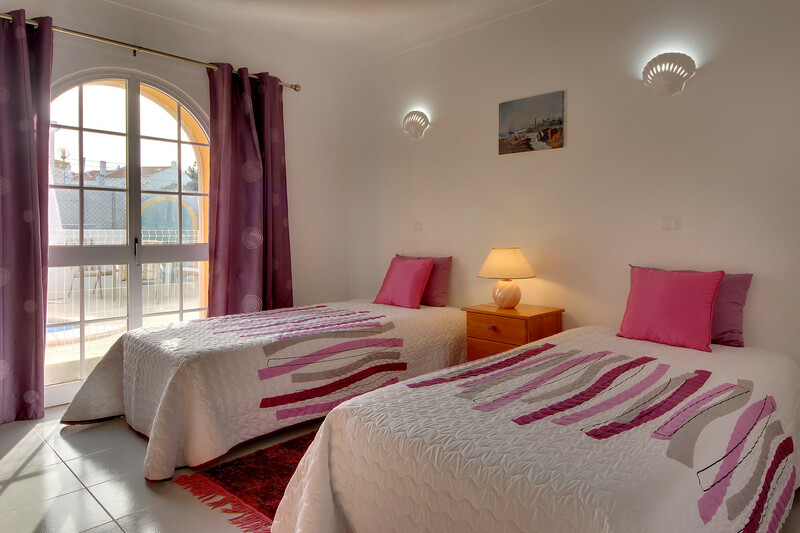 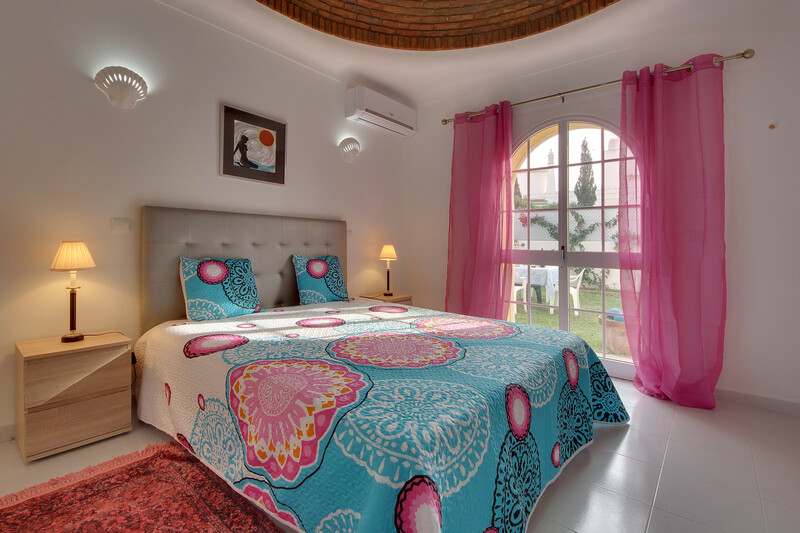 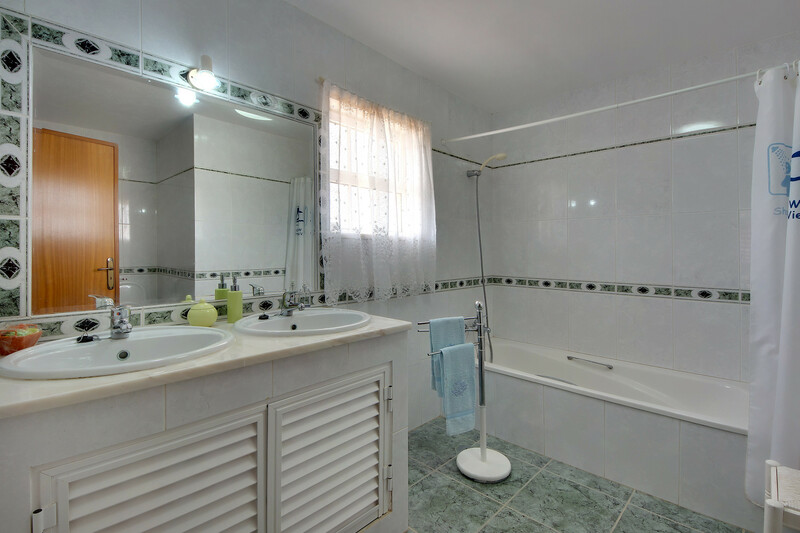 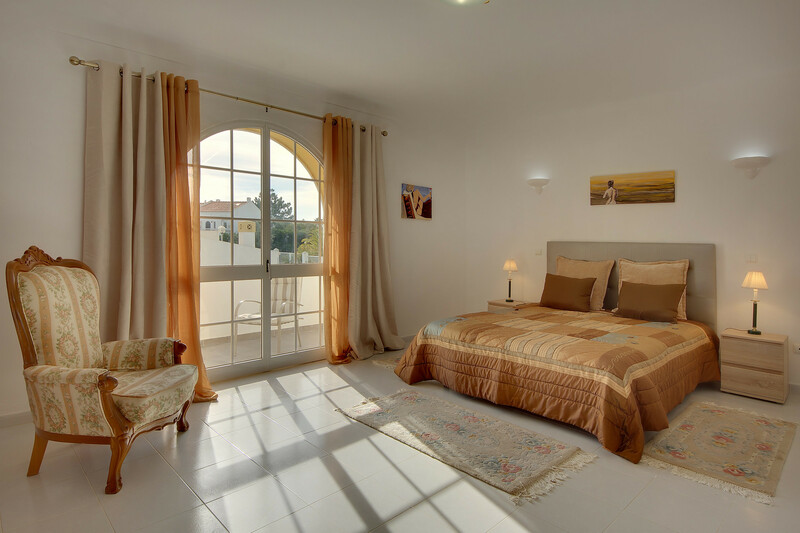 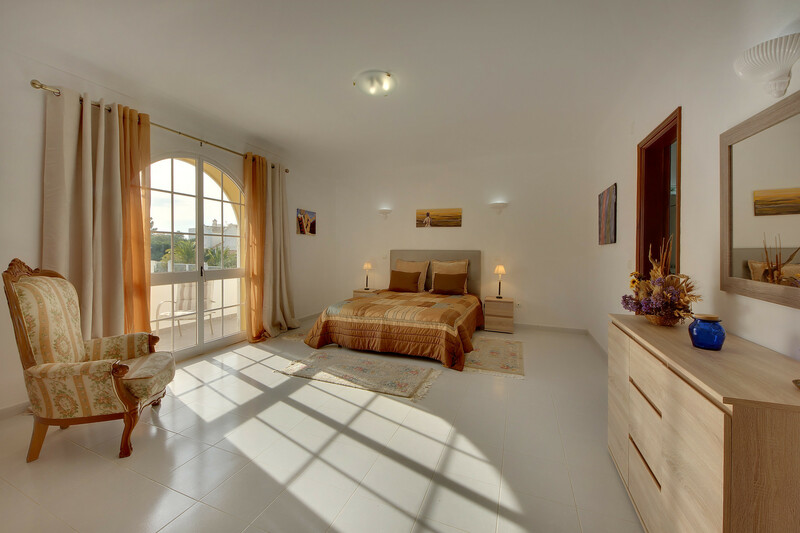 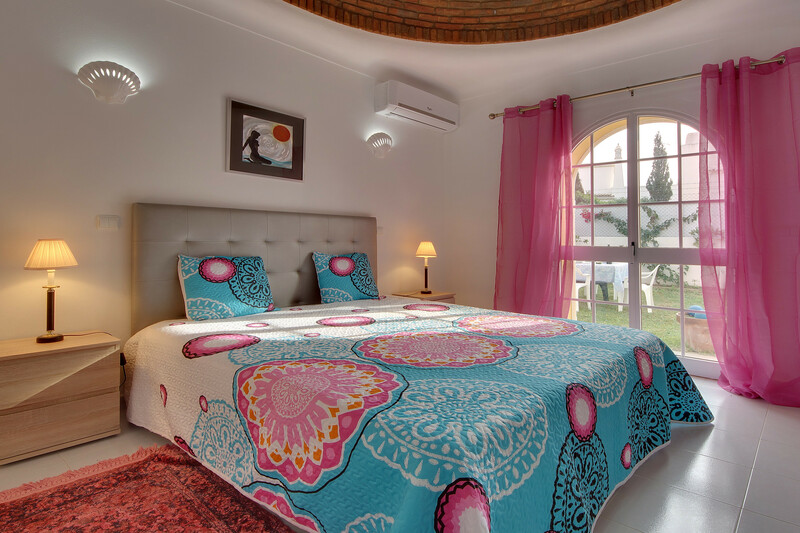 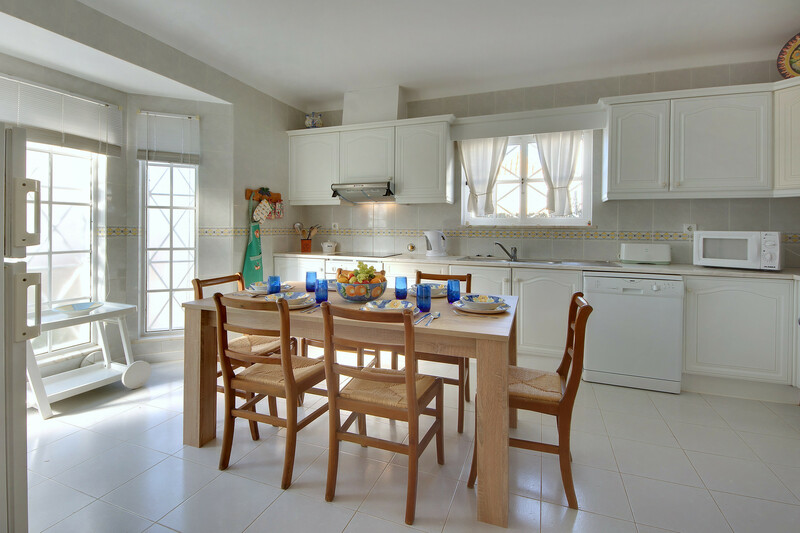 Each of the three bedrooms offers air conditioning and doors leading out to either the pool terrace or a balcony. 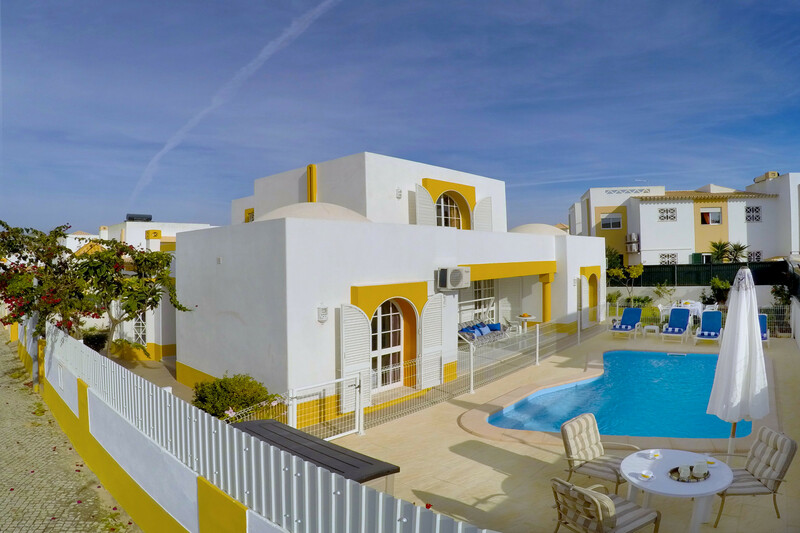 The Swimming Pool may be heated (on request). 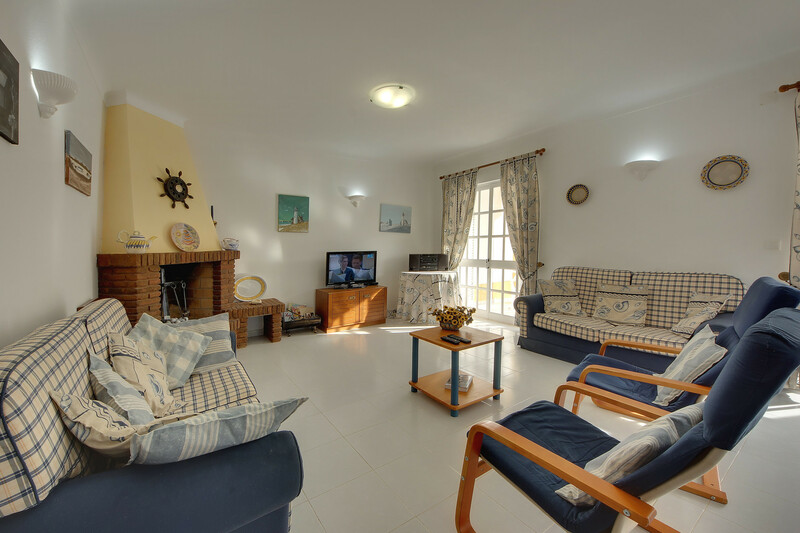 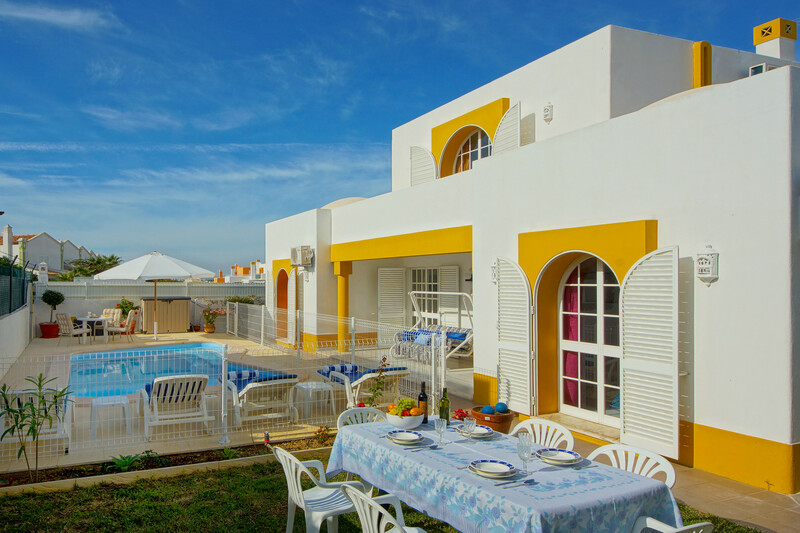 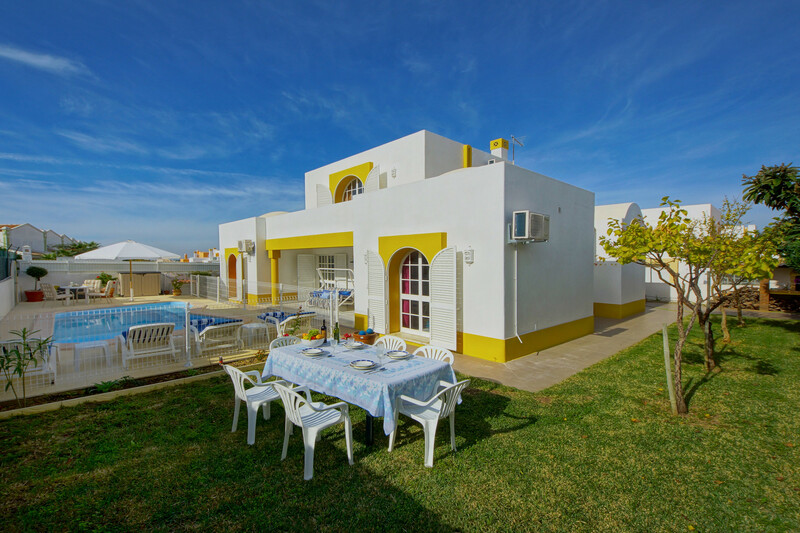 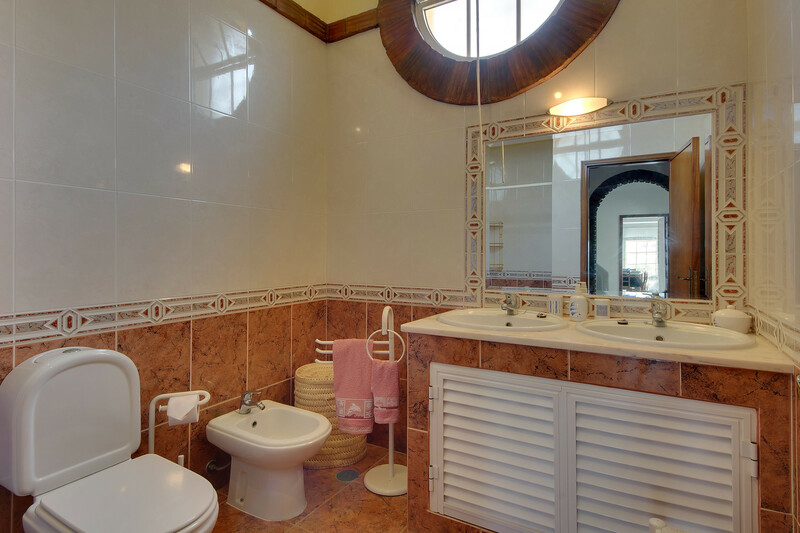 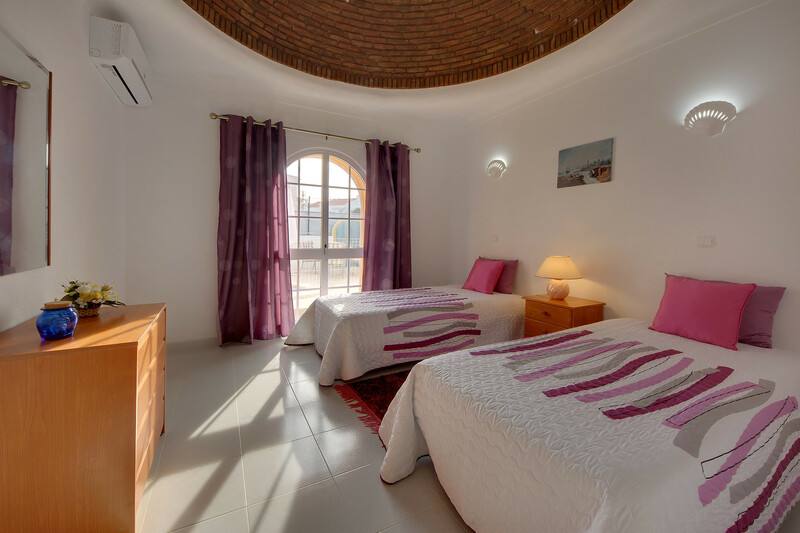 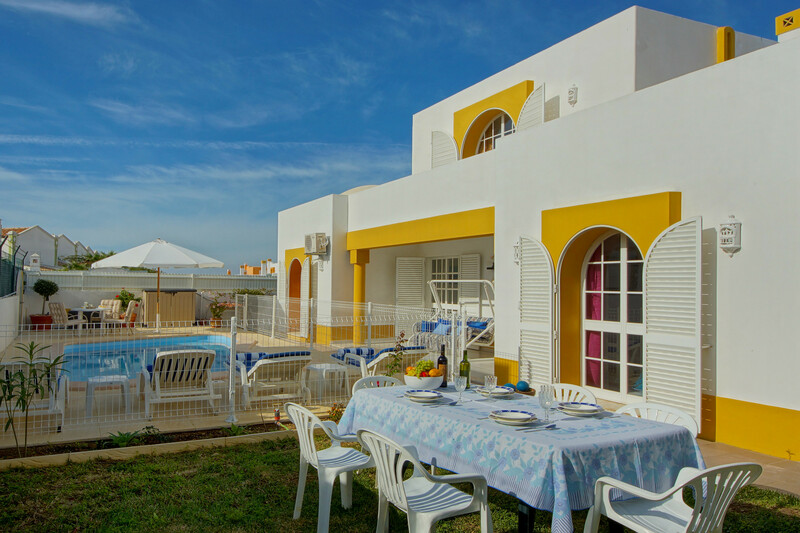 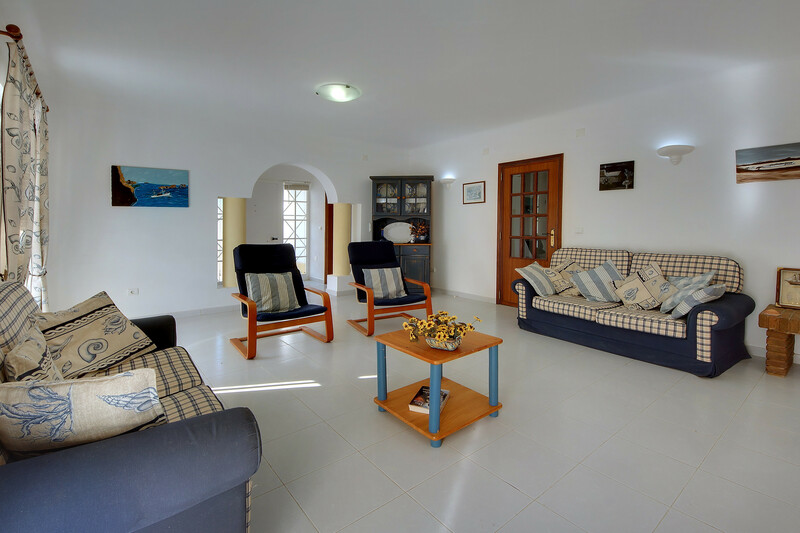 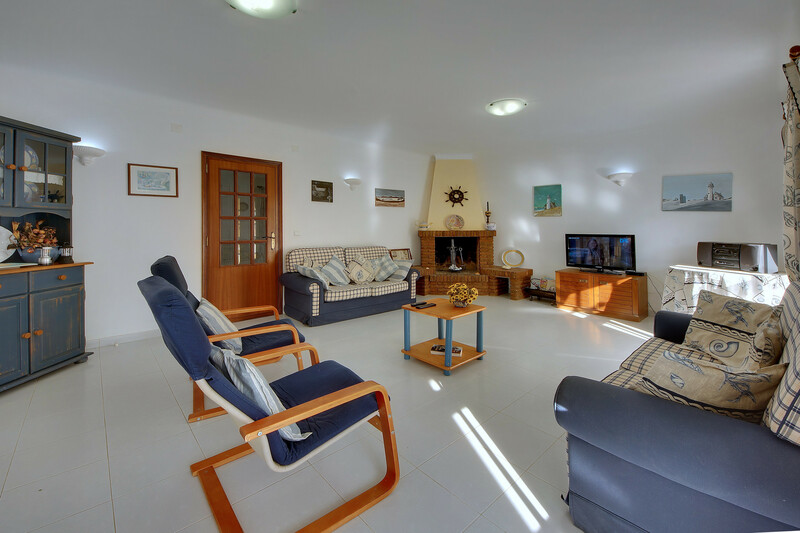 1 TV, TV Satellite, DVD, garden, garden furniture, terrace, barbecue, iron, safe, internet (Wi-Fi), hair dryer, air conditioning in all bedrooms, private swimming pool (dimensions 5.5x3.3m, max depth 4.9 ft, min depth 3.3 ft), Open-air parking in the same building.